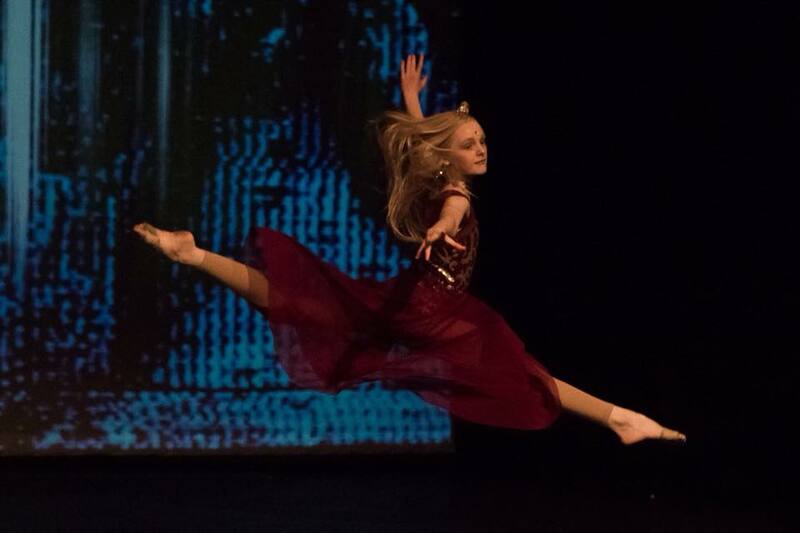 Information Defying Gravity Dance is where aspiring dancers can feel open and creative. Developing an understanding of choreography and fundamental dance technique. Artistic Director, Alex Morris has currently been teaching dance classes for 7 years, dancing for 20. Spreading knowledge and passion for dance with each student. Creating special connections, allowing each dancer to feel comfortable in class and on stage.